Man is a very emotional creation, it is constantly overwhelmed with feelings. There are among them pleasant: joy, delight, satisfaction, love. But many feelings fall on the human heart a heavy burden, and one of the most unpleasant feelings of shame. To overcome shame is incredibly difficult, it's eating people from the inside, depriving it of energy and all the joys of life. To overcome shame, you need, first and foremost, understand that it spawned. People may be ashamed of their misdeeds, and that shame is a good and useful feeling. It is akin to guilt, it helps to understand what is good and what is bad. This is the voice of conscience that lead us through the pain, aboutfeelingVAT the need to do well. But there is another shame, it is not useful - shame that prevents a person to live for many years. We are talking about situations where the person feels inferior, flawed because of their appearance, social or financial status, education or other features. Women are often ashamed of the shortcomings of their appearance: overweight, irregular dentition, wrong facial features. Men are more worried about the lack of career growth, lack of money, a used car. Even frivolous of children attending a sense of shame due to the fact that they are not like their peers. If the shame caused by indiscretions, it is necessary, first, to try to resolve its dire consequences, to do the right thing. Definitely need to apologize to those who suffered as a result of your misconduct and apologize. Then it is important to make the last, most difficult step is to forgive yourself. It's really easy, much easier to forgive others. Understand one thing: we all make mistakes, and we have that right. Man learns through mistakes, every mistake makes it a little wiser, kinder and better. Do not mistake the one who does nothing. Realizing this, it is easier to get rid of shame. Otherwise, you should work with shame, engendered by a feelingm their own inferiority. To overcome this shame can only very wise people who understand a simple truth: every person needs the way it is. How dull would be a world in which all people are perfect and similar to each other. That everyone is different, has its advantages. Of course, it's a shame to be among the most beautiful and successful, but then so it should. Another way to overcome the shame is the desire to correct deficiencies. Overweight women go on a diet, people with birth defects trust plastic surgeons, uneducated people are recorded in school and on courses, going to universities and colleges. These changes require considerable effort and willpower, but pay off handsomely. People not only overcomes shame, but also imbued with self-respect and pride for the achieved results. So, you have two options to overcome the shame, to accept yourself the way you are or change the things that generates a feeling of inferiority. What to choose, you decide! Throughout life a sense of shame every person visits many times. And if some people have this feeling is fleeting and quickly forgotten, others become obsessive and oppressive. The constant presence of a sense of shame prevents a person to develop fully, to build relationships with people and even to live a normal life. What role in the human psyche plays a sense of shame? When a person feels constant shame for their actions, thought or action, is the identity substitution. Shame plays a decisive role in the psychological perception of reality, thus the person becomes unsure of himself. Such a person often does not know what he wants really and even your emotions perceives inadequate. Inability to Express his feelings and emotions, which "naturally" shame leads to social isolation of the person. Such a person is unable to establish relations with the outside world, and in your personal life and at work. 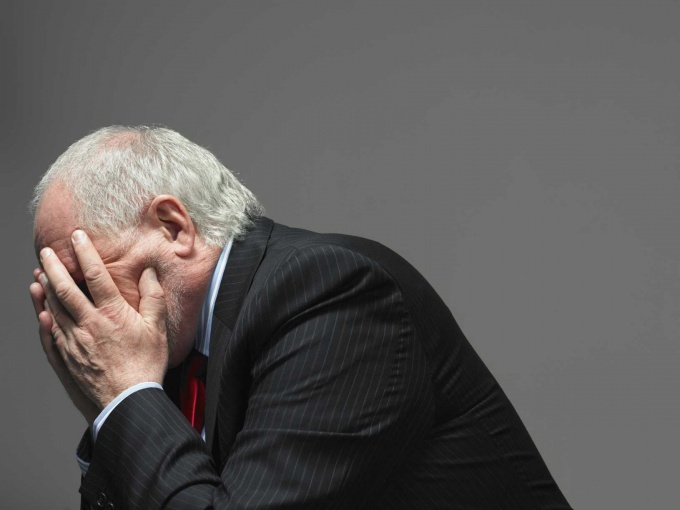 The feeling of shame can become all-consuming at one point, a psychological problem originates from childhood. Parents with feelings of shame tend to make a child obedient, without thinking of the consequences of such education. 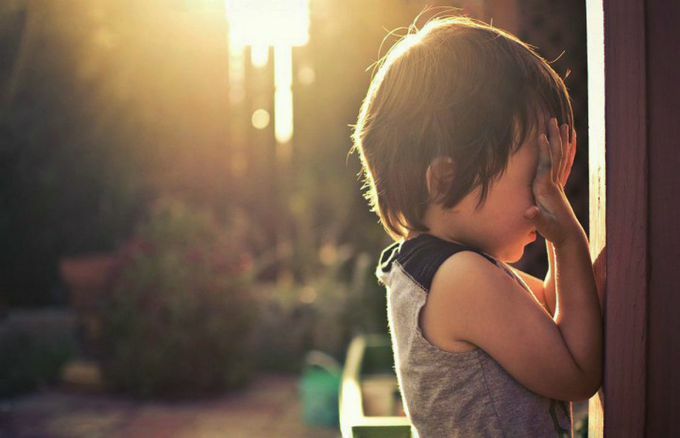 The little man becomes ashamed of bad grades and behavior, and even for their illness, because they upset parents. Over time, the sense of shame becomes the child of the necessary and quite familiar. Parents replace the child needed love and understanding, a permanent sense of shame. The child begins to perceive parental love only through the prism of shame. Because adults no longer be blamed for pranks, only after a shameful remorse. Moving into adulthood, that feeling carries destructive energy at the person. A sense of shame prevents a person to be themselves, any manifestations of life are rejected and criticized, by confounding. The human psyche for the full functioning requires all the senses, and shame, including. A fleeting sense of shame protects and promotes the human psyche. That's why it's so hard to be on the border between disposable and permanent shame. In order to live in harmony with oneself and the surrounding reality, one should know and to correctly perceive all the features of its psyche. Awareness of the major aspects of life for which you feel ashamed, and correct operation for their elimination will help to develop harmoniously and feel a full member of society.